Use our music for your hypnosis CDs, guided meditations and YouTube voiceovers! Created by a hypnotherapist specifically for hypnotherapy sessions and other modalities like reiki, cranio-sacral and bodywork. The music gently suggests deep relaxation and inspiration, creating a private space in which to explore inner worlds. 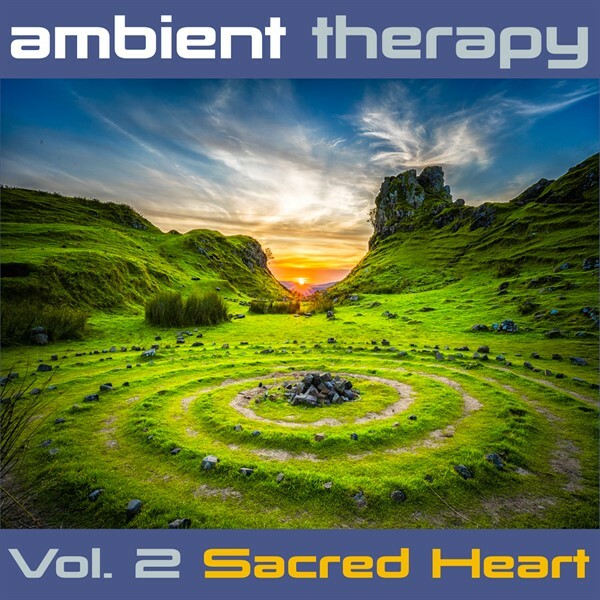 After the success of Volume 1 we return with a whole new album created specifically for hypnotherapy sessions and other modalities like reiki, cranio-sacral and bodywork. The music helps create positive and heart-opening states to support journeys of inner discovery. 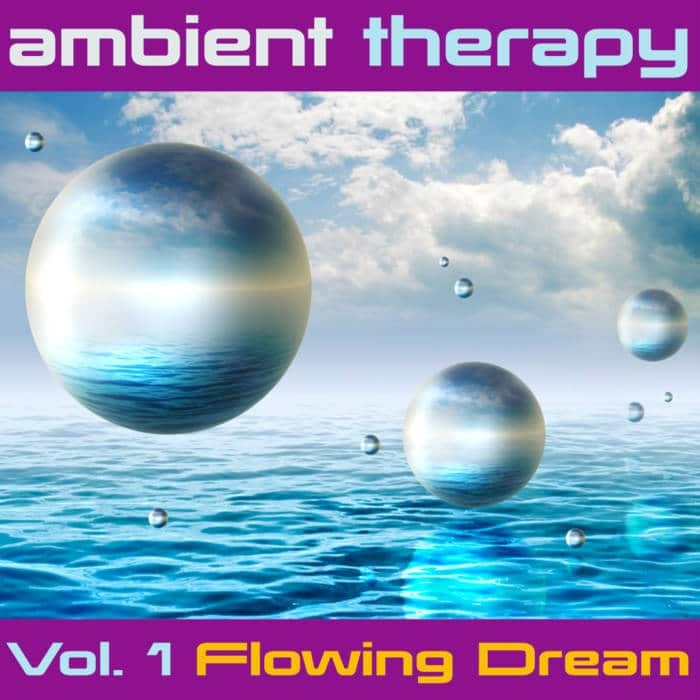 Ideal for playing during therapy sessions or as background music for hypnosis or brainwave entrainment recordings.